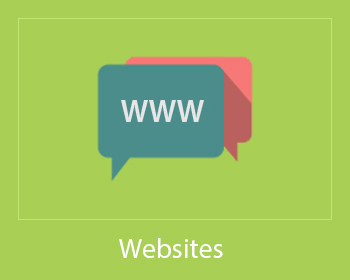 Translation of all technical, scientific and legal text, as well as websites and software. We translate and certify documents for all official uses. Get your translation quote or use our estimate calculator. 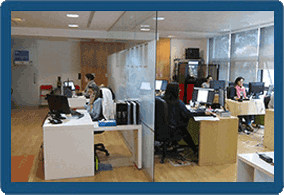 All translations performed by our translation company undergo strict quality controls. The goal is "Zero errors and zero complaints". 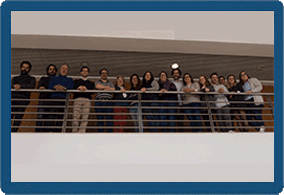 Since 1997 we have translated over 250 million words in more than 25 languages and 130 different language pairs. 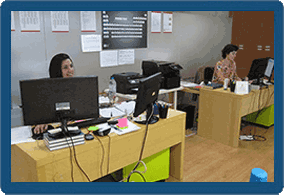 Our translators and revisers regularly attend training and refresher courses in a wide variety of translation fields. 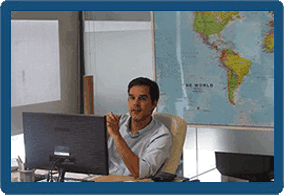 Our translation company employs only native translators in the areas of technical and legal translation. 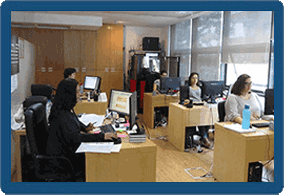 We are specialists in various technical fields and in 25 languages. We have the best prices, lead times and quality on the market for Spanish, French, English, Portuguese and Italian (Comparison from June 2016). 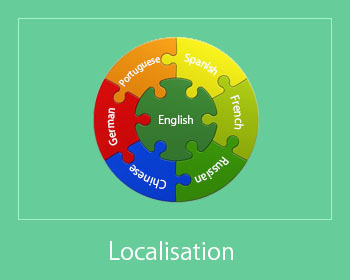 Our translations are guaranteed, internally, in many technical areas, including: archaeology, architecture, construction, contracts, engineering, environment, finance, food, games, health, instrumentation, insurance, legal cases, legal contracts, management, marketing, calls for tenders (RFP's), tender bids and much more. We offer our customers value and security by using cutting edge technology and processes throughout the translation process. Our translators and proofreaders are all native speakers and are dedicated exclusively to written translation. 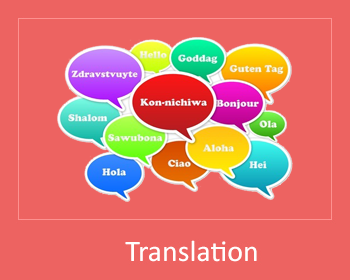 We guarantee the translation, internally, of European languages, as well as Chinese and Japanese. "Accessible, high quality, on time, available to resolve problems." 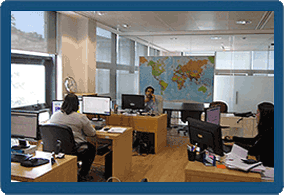 "Rapid response and translation, customer care, ease of communication and accurate translations. Unbeatable professionalism." "Speed, efficiency, quality and convenience." "Rapid response and translation, available to clarify doubts, price and quality." "Deft is extremely happy with the service provided. 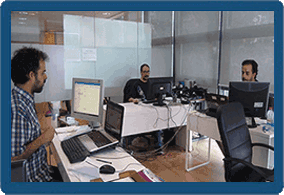 The work process ran smoothly, they work swiftly and according to the deadlines set and show great sympathy in replying to our requests and queries, a sign of great professionalism." "I would like to mention that the service provided was excellent, fast and meet our requirements. Congratulations!" "We’d like to thank you for your professionalism during the translation process, quality and delivering the work in the agreed timeframe. The work is according to our expectations. We will certainly consider working with you company again in the future." 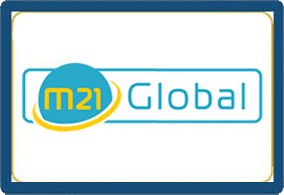 "I would like to extend my deepest thanks to you and to the translation team at M21Global that accompanied this process, for your resilience and professionalism during this long way, especially in the final stretch." "I would like to thank you for promptly and professionally translating the agreement within our requested deadline."